Library no longer has a FAX number! We have retired our FAX machine and will be updating our letterhead, business cards, etc. removing the fax machine number. 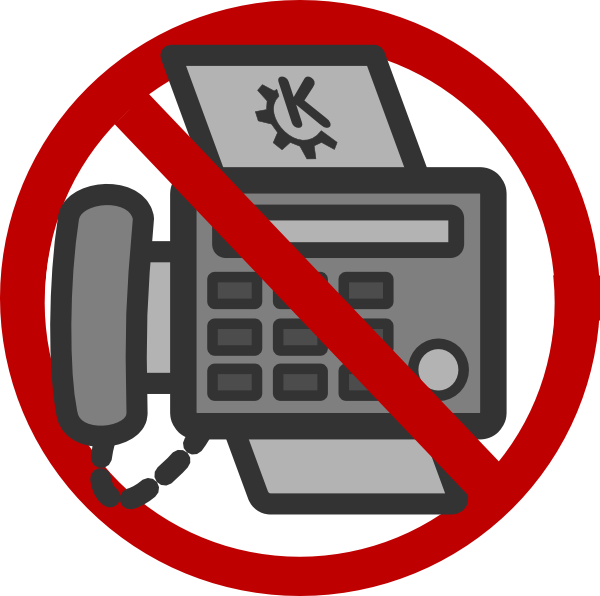 We did not offer a FAX service to the public, however, people could FAX us. We received very few FAXES and most were junk faxes. So the FAX machine retirement should save on paper and trees leading to a positive environmental impact. Our phone number will be changing soon. We will be returning to our old number. More details to follow but there will be a transition period where both our current and new phone number can be used. Thank you for your patience as we transition to a more budget friendly phone option.